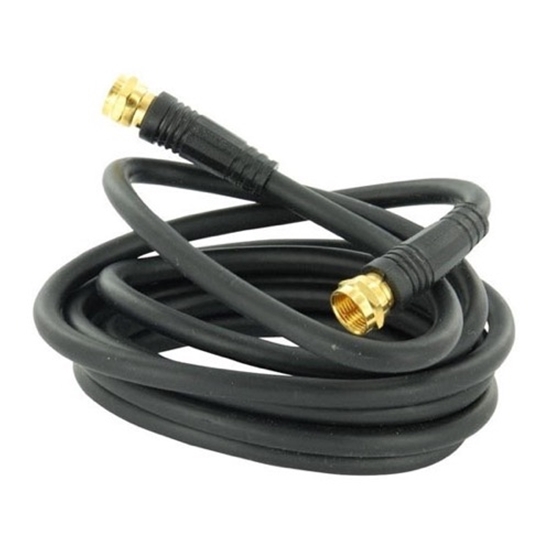 Channel Master 3102 6' ft RG-59 coaxial audio/video jumper cable with "F" connector. Low loss signal. TV, VCR, DVD, and other video hook-up.